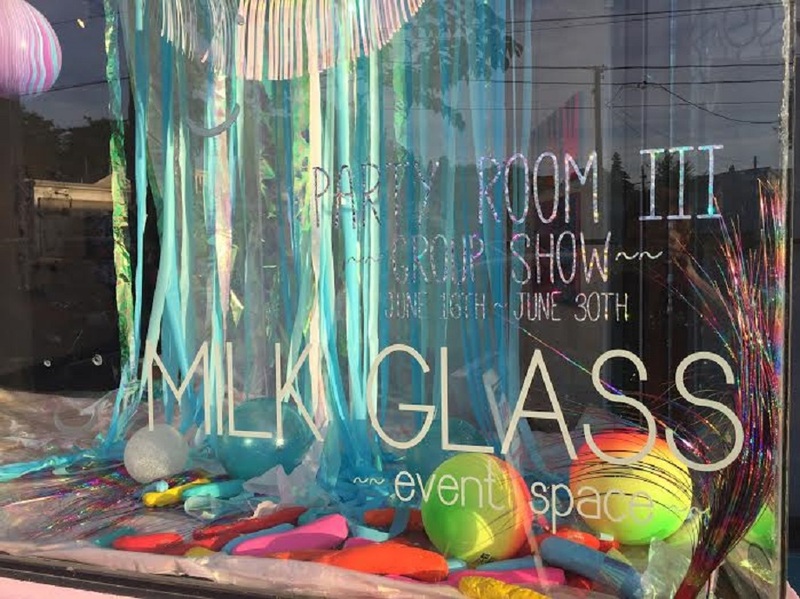 Uncovering Toronto’s Creative Spaces with SpaceFinder Toronto and Milk Glass Co.
Artists and creatives need space – to work, create, and perform. 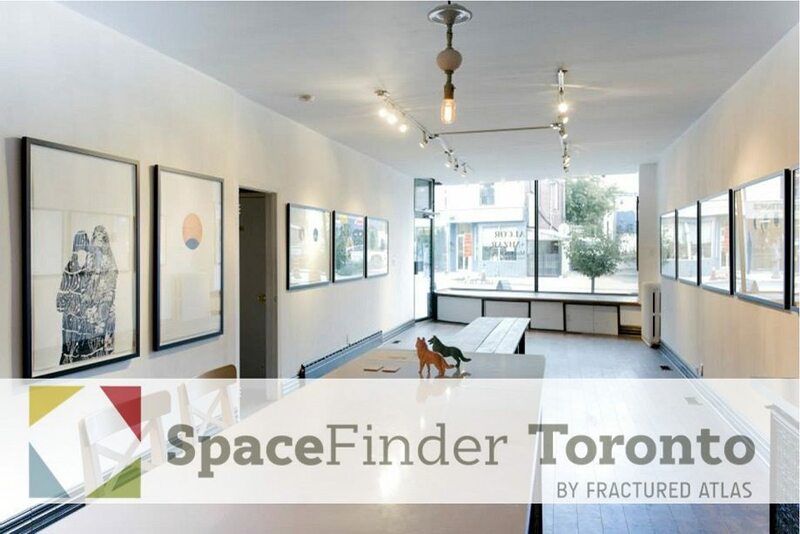 SpaceFinder Toronto is changing perceptions of what a creative space is and how to find them throughout our City. Discover how SpaceFinder illuminates alternative venues as Milk Glass Co., and demonstrates an interactive experience on the dynamic range of use for their space. Hear from both artists who have uncovered hidden spaces, and venues who have made new partnerships and expanded their renter audience. Join ArtsBuild Ontario and Milk Glass Co. for an evening of networking and discussion around artists and creative space on January 18, 2017, 6-8pm.